Continuing with the subject of overcoming difficulties against players of different levels, let’s get a closer look at the main characteristics of a player of this level. 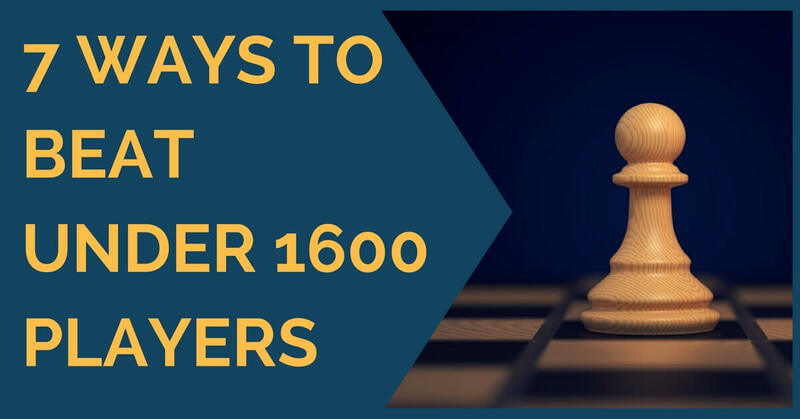 Most players over 1400, already in the range of 1500-1600, know theory to a certain extent. If you have greater knowledge it will be easy to obtain an advantage out of the opening.However, if your level is similar then it is best to find the weakness elsewhere. Here are some tips to put your opponents under pressure. We have selected 7 elements that you can use in order to improve your results and take you to a higher stage of play. Keep threatening things constantly. Stay permanently alert and seek for active moves even in times when your opponent poses a threat. The strategy is basically to force him to always calculate and make mistakes that will lead to your advantage, either material or positional. At beginner level defense is even a greater problem to handle. First develop your pieces and put everything in safe squares. At beginner level most of the losses come from having unprotected pieces. You’d be surprised how much your level can change once you manage to not hang any pieces! Once you have completed your development harmoniously then it’s time to attack. At beginner level we find a few common mistakes that repeat over and over again. 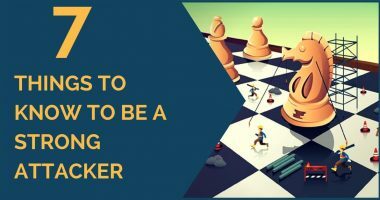 Keep in mind these typical mistakes in order to take advantage: premature attacks without development, taking many pawns in the opening and delaying development or castle, moving a piece too many times. 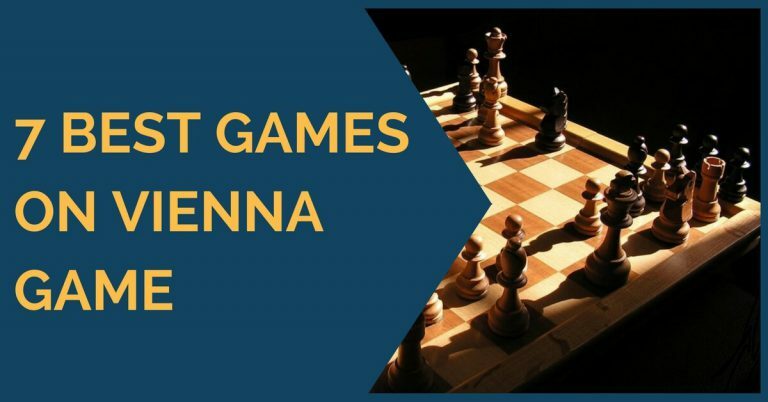 These common mistakes can be easily punished but the difficulty lies in recognizing the moment when your opponent is breaking the principles. A great percentage of the games at this level is decided by tactical means. Most games are full of discovered attacks, pins, forks and all these combinational motifs are a consequence of mistakes. 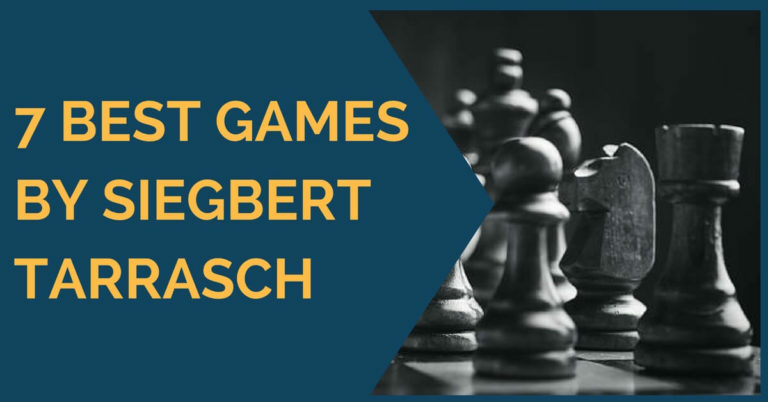 While at higher level chess games are decided when one side has won material, at lower level the advantage can easily swing from one side to the other and actually it happens more than once in the same game. Keep your eyes open and train your tactics, your results will improve immediately. Defense is an important factor in chess. Sometimes it’s all that takes to win a game. The first thing you must remember is to keep calm and not panic, as there is always a solution. Sometimes the defense is not just as simple; you need to sacrifice some material to bail out. Trade your opponent’s pieces that are occupying active positions, fight for the initiative even it costs you material. Exchange sacrifices are often a useful resource to keep in mind. Be especially careful with the trade of pieces. Make sure the piece you’re trading is not better than your opponent’s piece. In a great percentage of situations it is usually better if your opponent executes a capture rather than you executing it. For example, this can be applied when disputing an open file or in cases where their capture will lead to the development of one of our pieces or the improvement of our pawn structure. Trade pieces only when you’re making your opponent’s position worse, for example when you are creating him a bad pawn structure or gaining a necessary tempo. Learn to play fast in the opening. Most development moves are equally valuable. Do not over think normal decisions when it comes to the first phase of the game. Remember that the main objective in the opening is to develop your pieces, control the center and get your king into safety. Use your time to think when you enter a more complex territory. Inexperience leads to a lot of time consuming and many games are decided by this cause; eliminate it from your practice. We hope that this piece of advice will help you improve your level and your results in tournament practice. Thank you for reading and feel free to leave your comments and suggestions.